Colleen Donnelly, LAc, MAcOM, is a licensed acupuncturist and board certified Chinese herbalist. She completed her masters of acupuncture and Oriental medicine at the Oregon College of Oriental Medicine in Portland, Oregon and continued her studies abroad at the Nanjing University of Traditional Chinese Medicine in Nanjing, China. 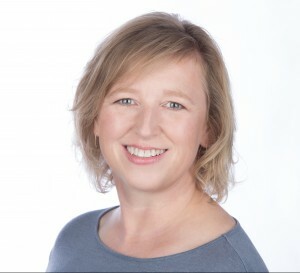 Colleen’s professional belief is that balance in the body can be restored through the proper use of Acupuncture, Chinese herbal medicine and patient education. She uses the Traditional Chinese Medicine (TCM) approach to treatment, while occasionally integrating elements of Tan and Japanese styles. Colleen maintains a strong commitment to the promotion of the integration of Traditional Chinese medicine and Western medicine as an ideal medical model within our healthcare system.